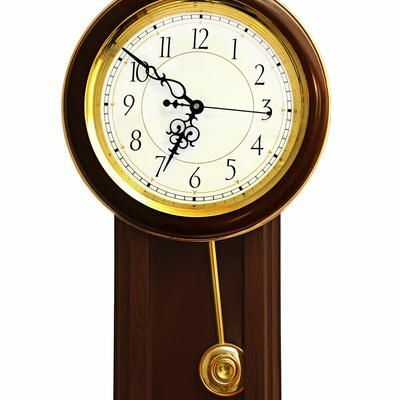 Tired of winding your quartz clock? Bought a chiming clock with a weak, inexpensive, poor quality chime? Ask the experts at Perfect Tyme - located in Los Angeles County - if your clock can be converted to a new, beautiful, melodic quartz chiming clock! Your clock does not have to be an antique for Perfect Tyme to perform its legendary repair and restore services! Battery operated clocks are easily repaired at an affordable price with us. Perfect Tyme in Glendora - when possible - will replace the entire battery component with a quality replacement mechanism. Perfect Tyme always offers complimentary estimates. Most quartz clocks are returned, in better condition than initial purchase, within a week. All quartz replacement mechanisms come with a 1-year guaranty. 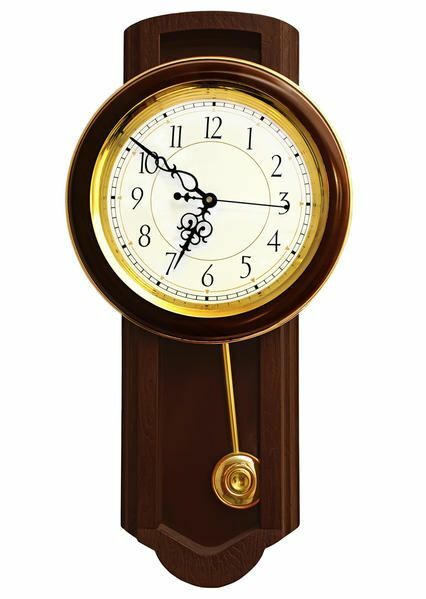 If you have any questions regarding our restoration services for quartz clocks, please contact our Perfect Tyme team. We are always happy to help!